We are happy to announce that Tom successfully defended his Master’s Thesis titled “Attitudes About Acceptable Risk in the Context of the Biodiversity Crisis” on April 12th. Crafting and enforcing conservation policy requires making normative judgements about what levels of risk are acceptable. These judgements include crucial decisions that impact which species qualify as “endangered.” If a government’s policies are going to represent the values of the public they govern, then public attitudes should be understood. Unfortunately, essentially nothing is known about public attitudes as they pertain to acceptable risk and the biodiversity crisis. Read more about Tom’s research below. My research aims to address this gap using data from an internet-based survey (n=1050). I focused on the Endangered Species Act of 1973 which defines an endangered species as “any species which is in danger of extinction throughout all or a significant portion of its range.” Because a species’ risk of extinction increases with decreasing geographic range, the phrase “significant portion of its range” requires a judgement about what level of risk is acceptable. I then examined how the public’s attitudes regarding risk differs both from the guidance provided by conservationists and the practices of government agencies. I also explored the extent to which variation in attitudes could be explained by relevant knowledge, social identity, level of education, personality, moral foundations, and numeracy. I then used structural equation modeling to model the relationships between predictors. 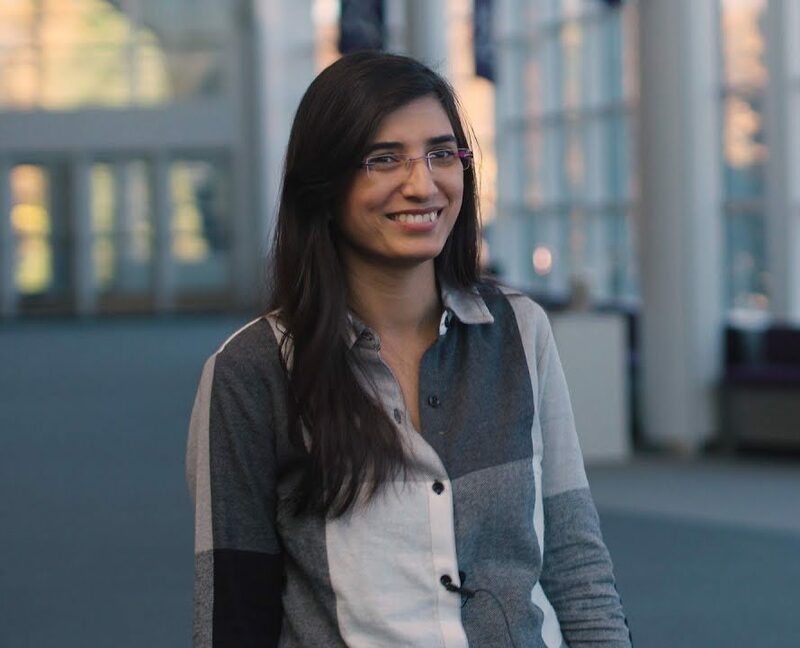 The Department of Cognitive and Learning Sciences would like to congratulate PhD student Lavanya Rajesh Kumar for her acceptance into Yale University’s Innovation to Impact Program! Lavanya was selected for the prestigious program that is focused on entrepreneurship training in substance abuse research. Innovation to Impact at Yale was developed as a national program to provide education, mentorship, and seed funding to innovators. The program is open to scholars interested in both exploring what it takes to bring a product to market and applying creative solutions to combat substance abuse through the use of pharmaceuticals, diagnostics, biomedical devices, app development, behavioral interventions, and public policy. The goal of the program is to help participants translate innovations from the lab to the real world. Lavanya is currently attending the week long training program to work on her idea to develop an addiction prevention based product. Click here to learn more about the Innovation to Impact program. Department of Cognitive and Learning Sciences Student Catherine (Kay) Tislar was honored at the 11th annual Graduate Research Colloquium put on by the Graduate Student Government. Kay was awarded the Outstanding Graduate Teaching Award for excellence in supporting graduate education. The Graduate Research Colloquium offers graduate students from all departments an opportunity to present their research as well as to receive recognition for their accomplishments. 85 students representing 17 different academic schools participated in this year’s event. Congratulations to Kay and the rest of the 2019 graduate student award recipients for their outstanding accomplishments. A full list of those honored at the research colloquium can be found here. 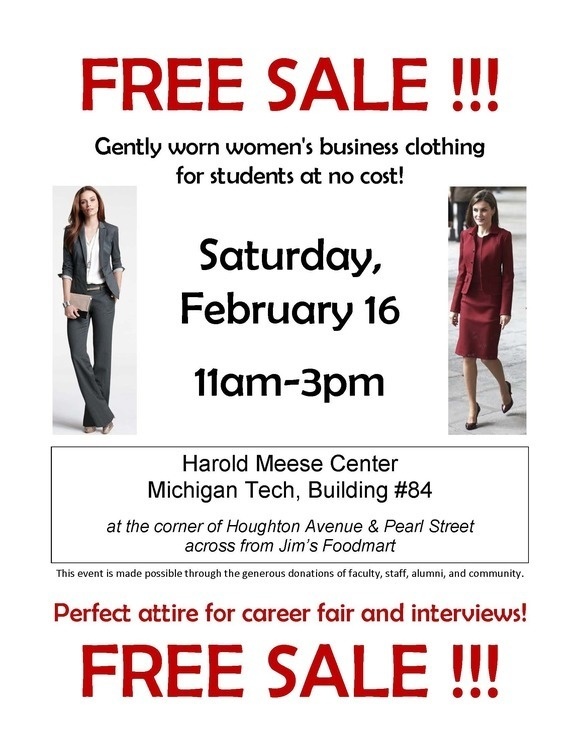 Please join us at the Harold Meese Center on Saturday, February 16th to find your perfect career fair outfit! Select from a large variety of styles and sizes of gently used business clothing and accessories, perfect for career fair or interviews. Did we mention that you get to take home your outfit for free? This event is made possible by donations from MTU faculty and staff, alumni, and the local community. 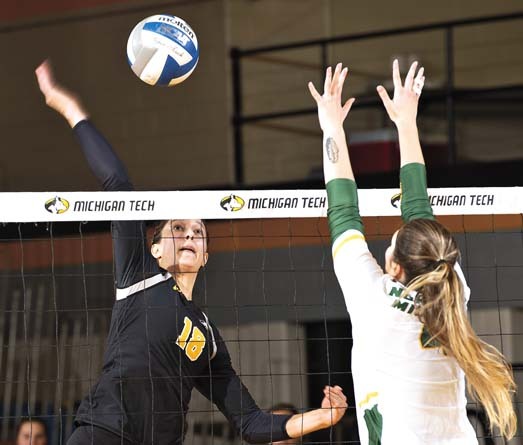 The Department of Cognitive and Learning Sciences would like to congratulate Psychology student athlete Mariah Sherman on a successful career with Michigan Tech’s Division II Women’s Volleyball Team. Sherman wrapped up her final regular season home game as a Husky with a 22 kill win over rivals Northern Michigan University. As the lone senior on the Team, Sherman was honored before the game for her accomplishments over her last 4 years as a Husky including: 1000 career kills, GLIAC Academic All-Excellence Team, and GLIAC North Player of the week. The department wishes Mariah and the rest of the volleyball team the best of luck on their playoff season. Read the Daily Mining Gazette article here. Read about her GLIAC honors here. 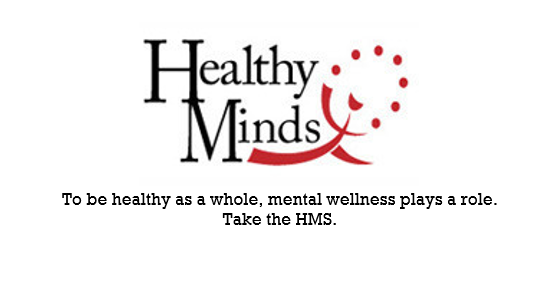 The Healthy Minds Survey (HMS) is a campus-wide, nationally recognized, online survey about student mental health and well being. 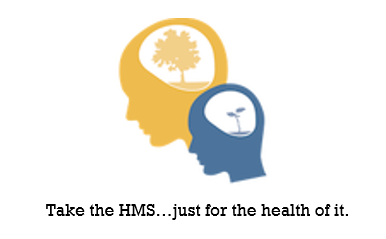 Since its national launch in 2007, HMS has been fielded at over 180 colleges and universities, with over 200,000 survey respondents. Getting this information from students across the country will help the Healthy Minds Network get a clearer picture of how students handle the stresses of college life and how well their mental and emotional health needs are being met. More importantly, Michigan Tech will gain valuable information that will help the university make informed decisions about the mental health services and outreach programs available to students. Take approximately 25 minutes out of your day to give the university your feedback on mental health and wellness on campus. The survey remains open from September 24th – October 22nd. APS is the leading international organization dedicated to advancing scientific psychology across disciplinary and geographic borders. The 30th Association for Psychological Science (APS) Conference brought together more than 4,000 scientists from disciplines spanning the full spectrum of psychological science, some of whom hailed from our own Michigan Technological University. Attendees gained insights into research and trends from world-renowned psychological scientists, improved their skills, deepened their knowledge, and forged life-long collaborations with colleagues. 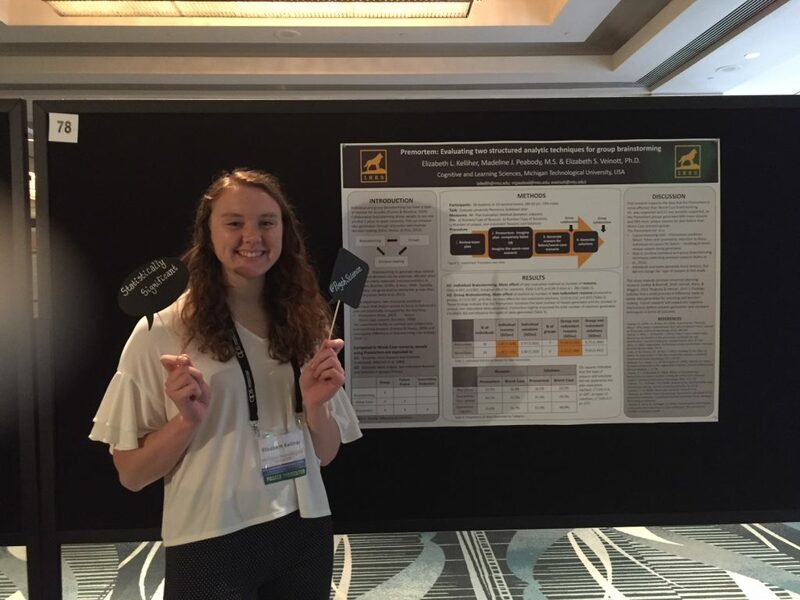 Under graduate psychology major Elizabeth Kelliher (pictured), Madeline Peabody (ACSHF Alumna), and Professor Veinott presented an analysis of group brainstorming idea generation at the 2018 APS Conference in San Francisco, California. For the poster, Premortem: Evaluating two structured analytic techniques for group brainstorming, Elizabeth analyzed the number of reasons and solutions generated based on traditional brainstorming research measures. Groups using the Premortem generated 58% more unique reasons for plan failure than groups using the Worst-case scenario technique. This research, which is part of a larger series of experiments, provides quantitative evidence for improving plan evaluation techniques and brainstorming. Great job, Elizabeth! 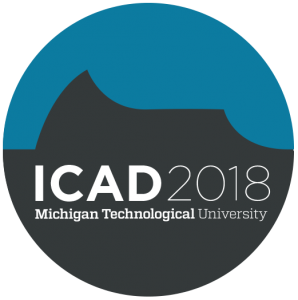 Michigan Technological University has the honor of hosting the 24th annual International Conference on Auditory Display. 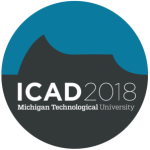 ICAD is a highly interdisciplinary academic conference with relevance to researchers, practitioners, musicians, and students interested in the design of sounds to support tasks, improve performance, guide decisions, augment awareness, and enhance experiences. It is unique in its singular focus on auditory displays and the array of perception, technology, and application areas that this encompasses. The overarching theme of this year’s conference is sonification as ADSR (art – design – science – research). June 11th, 11 a.m. – 12 p. m.
Sonic interaction design is a fertile field of investigation at the intersection of sound and music computing and interaction design. For the past twenty years together with several collaborators we have been designing sonic interactions for different applications, ranging from physics based simulations of musical instruments and everyday objects, new interfaces for musical expression, cultural heritage, walking and rehabilitation, learning and training, as well as virtual and augmented reality. 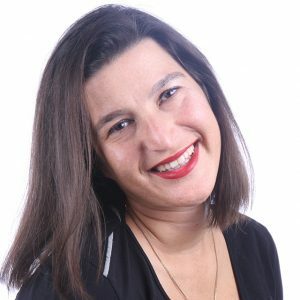 In this talk, she will present an overview of these activities reflecting on their impact and perspectives for the future. June 12th, 11 a.m. – 12 p. m.
Two recent crashes in January 2018 involving Tesla’s Model S, underscore the importance of the need for driver’s to maintain awareness in semi-automated vehicles, even when the autopilot is engaged. Despite manufacturer’s warnings and cautionary statements in owner’s manuals, decades of research in vigilance indicates that this will be a challenge, if not impossible for most drivers. 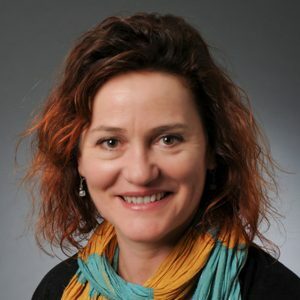 This talk will focus on our recent and on-going research developing novel methods of assisting the driver with attention management in highly autonomous systems. Included in this discussion will be a discussion of the methods to develop and validate effective auditory collision avoidance alerts, driver state monitoring with low-cost physiological sensors, and using specific types of music as a means assisting operators with maintaining sustained attention. 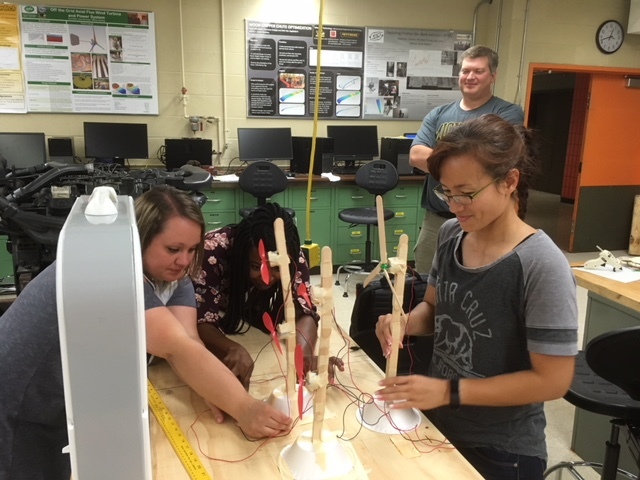 June 12th, 3:30 p.m. – 5 p.m.
A hands-on workshop on the development of audio-based educational tools and teaching scenarios of activities pertinent to the ICAD domain. June 13th, 6 p.m. – 7 p.m. Experience experts’ takes on sonification in concert setting. Partial funding is provided by the Visiting Women & Minority Lecture/Scholar Series (VWMLSS) which is funded by a grant to the Office of Institutional Equity and Inclusion from the State of Michigan’s King-Chavez-Parks Initiative.